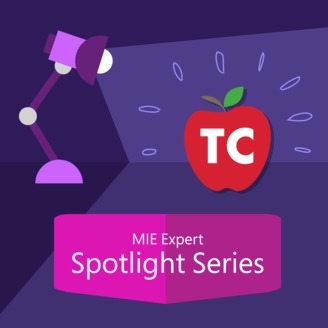 Welcome to the Microsoft Innovative Educator (MIE) Spotlight Series Podcast. If you are an educator looking to learn how to leverage the power of innovative teaching with technology in your classroom, this is the podcast for you. 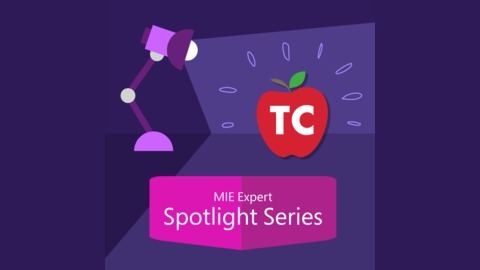 Each episode of the MIE Spotlight Series features a dynamic teacher, a Microsoft Innovative Educator, showcasing how they are transforming their classrooms through creative lessons and 21st-century teaching styles. This podcast is hosted by educator Jeff Bradbury from the TeacherCast Educational Network and brought to you by Microsoft in Education.